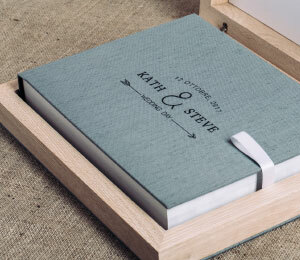 Are you looking for a wedding album or something to store your printed images from a special day or portrait session? 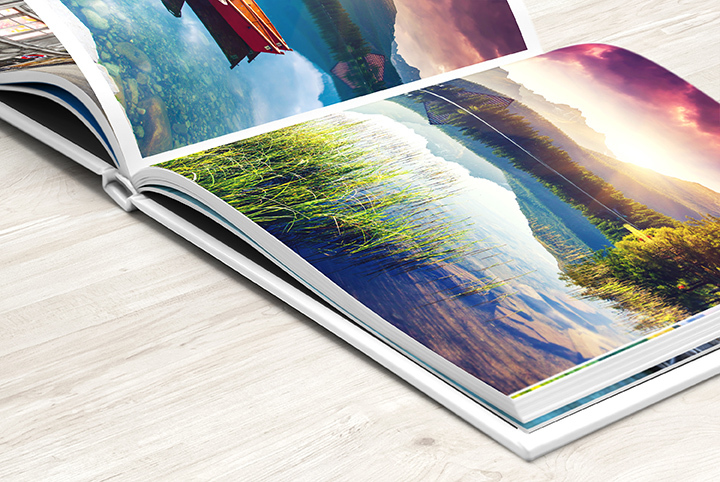 Do you need to print your images or have an album designed? 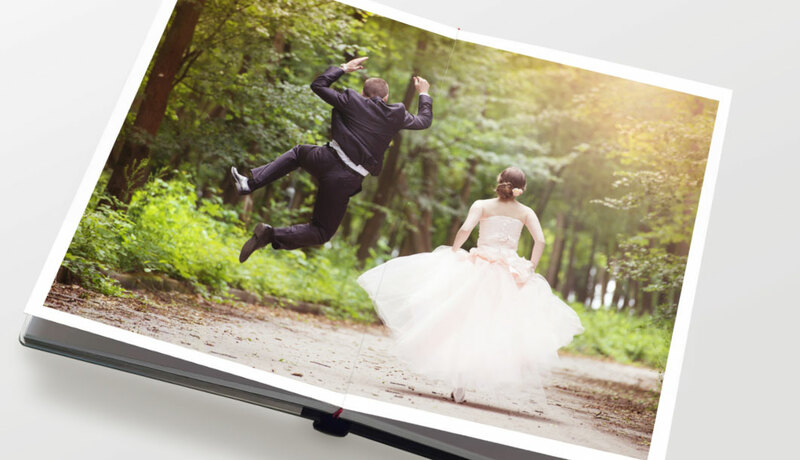 We have digital photobooks and albums ranging from about £29 upwards! Also framed prints, canvases, acrylic plus just plain prints from £0.15! Not sure what you are looking for or need to chat to someone? Call us on 0121 382 0624 or email us by clicking here.